The Brick Training is an innovative & functional workout using the Pilates principles & repertoire to instigate bilateral symmetry, stability of the pelvis whist creating lower limb strength and functionality. A novel and Inspiring training that allows the professional to experience, investigate and take away material that will challenge the remedial to advance client. CONDITION: To book your place you must pay 30%, and the full payment must be made one month before the training. Contact us if you need a payment plan. In case of cancellation the training will not be refunded. The certification will be given once the complete. Chakra or wheel is the defining word that aligns our newly produced foam rollers with the work outs we have created in opening, lengthening and strengthening our foam. The word aptly described as the energetic wheel, allows us to challenge ourselves whilst engaging our mental and physical prowess.James has incorporated the Garuda repertoire and cleverly devised the movement material in making it as simple or advanced as the practitioner would require it. Chakra is the wheel of discovery, the energetic wheel that engages your physical, mental and spiritual well-being. 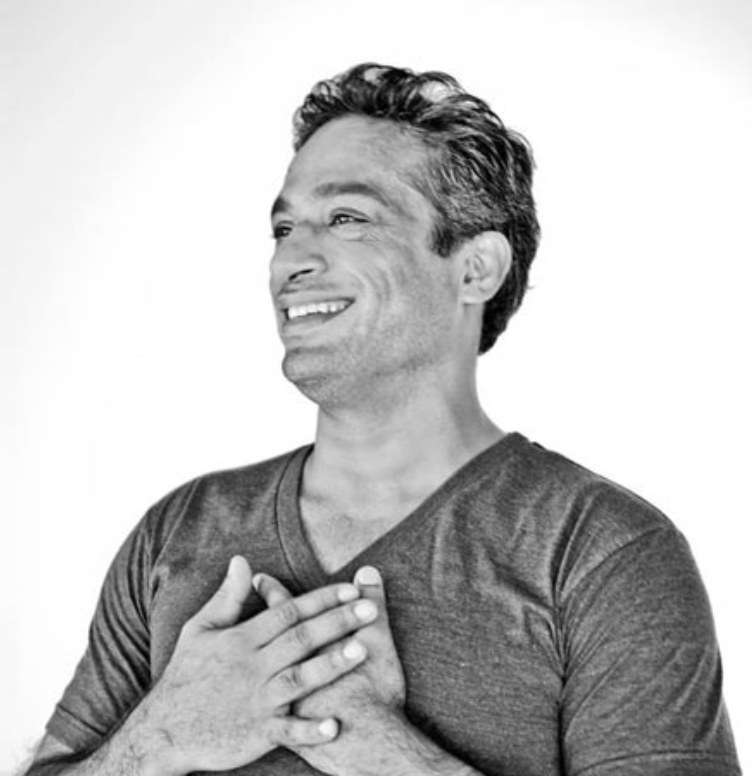 The creator of The Garuda Pilates Method, The Garuda Apparatus and founder of The Garuda Studio James D’Silva was born and raised in Goa, India, before moving to England to become a professional dancer. Since then, he has performed, choreographed and taught all over Europe and the USA. James is a certified member of the Pilates Method Alliance, a certified GYROTONIC® Instructor, and a member of the Pilates Foundation UK .